Life is filled with moments of laughter, challenge and joy. 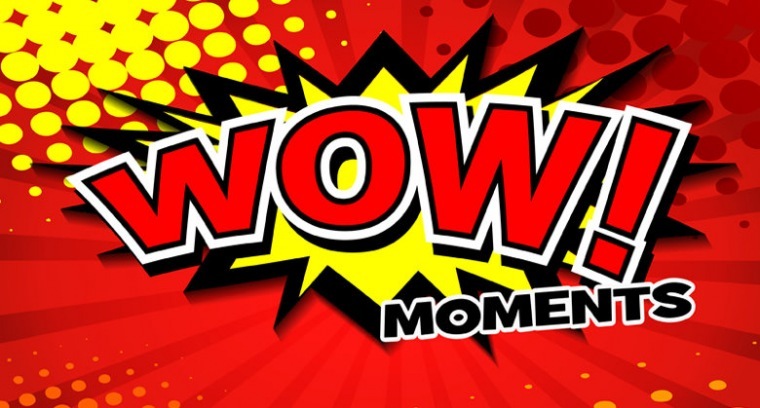 Some of these moments stand out as wow moments that transform everyday situations into tipping points, crucial conversations, and defining moments. Join us at Horizon as we reflect and look for wow moments in all of our lives.